It is a rather common behavior to request the renewal of certain documents, even more so when the document in question has a limited time period or more commonly called expiration or renewal dates. This is often viewed as a means of forcing the person to make periodic updates to the document. The expiration date of a document is simply a method of security, and a means of updating the documents. This is because it will require the owner of the document to renew their information and update it accordingly so as to complete the process of renewing the documents which would allow the owner of the document to use the documents once more. A good example of a document that requires being renewed or updated every time it expires would be a gun registration form where the need of renewal is high due to the dangers of owning a gun and to have local law authorities aware of who has what type of firearms. What is a Renewal Application Form? Renewal is often termed as the act of restoring or remaking a certain thing of interest to a more effective state, this is often considered as a means of strengthening or increasing a certain attribute that would increase the overall quality. 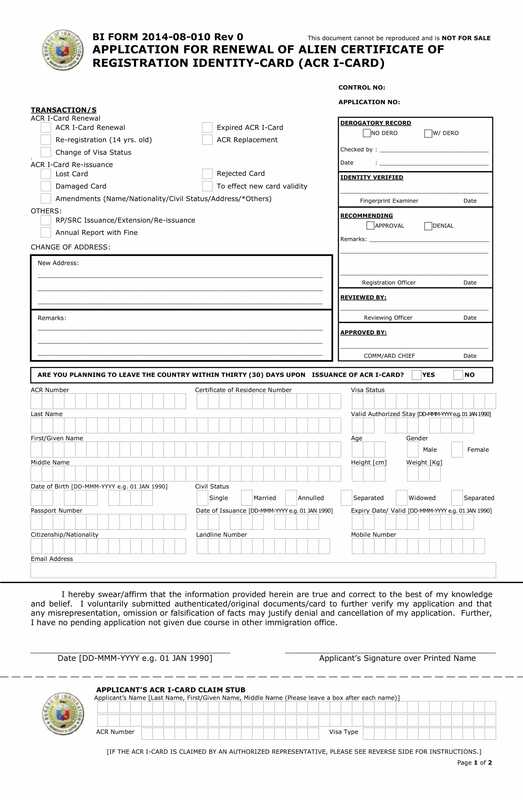 A renewal application form is a type of application form that focuses on the task of renewing or updating an otherwise expired or voided document or right. It is considered an effective means of keeping the database as up to date as possible in the sense that it forces each applicant to renew the documents as soon as possible or be faced with legal issues regarding the expiration of the document. A renewal application form is often viewed as a means of requesting or asking permission for the updating and renewal of a certain document so as to continue being allowed access to the benefit that would be provided to the owner of the document. An application form is often viewed as a tool to be used for when a person would like to request a certain thing of interest from another. 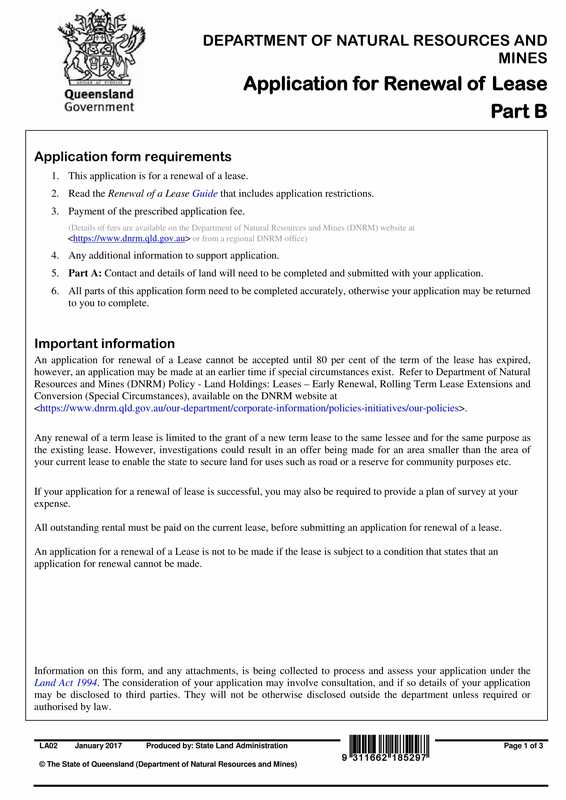 A good example of which would be the main topic of this article itself a renewal application form, where the purpose of this type of application form is to request the renewal of a certain legal document so as to keep it up to date and valid. Another good example of an application form would be a school application form where the purpose of the application form would be to allow the student to apply to the school of their choice so as to be given the chance to take the entrance examination form so as to decide whether the student is allowed to enroll in that school or not. 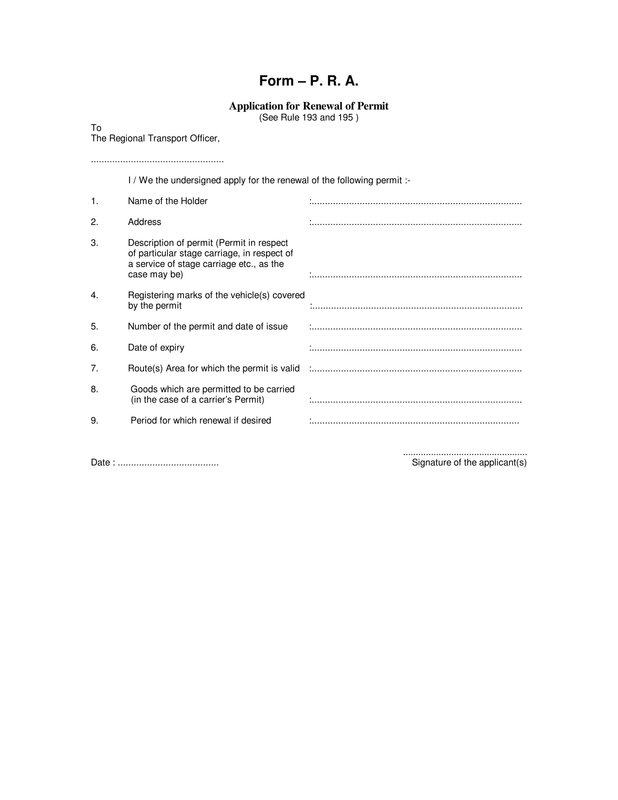 What are some Examples of a Renewal Application Form? 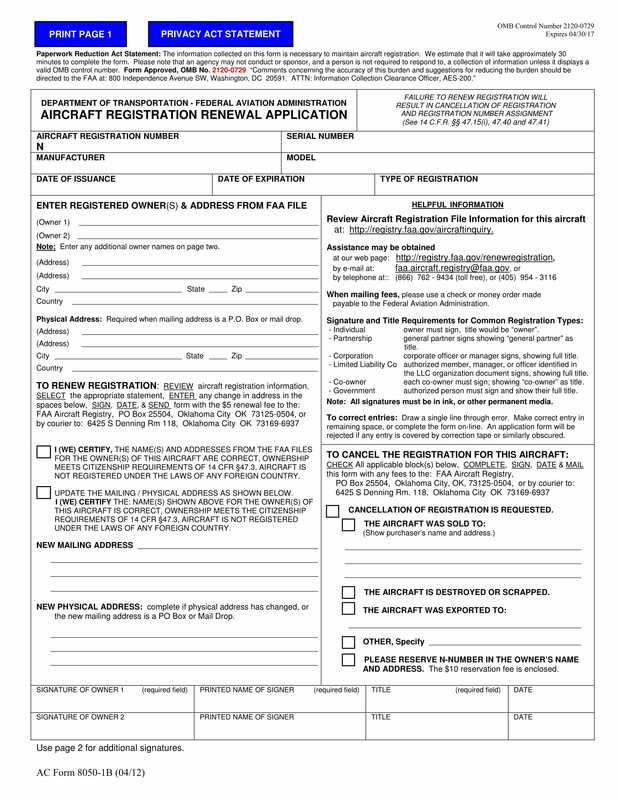 An aircraft registration renewal application form as the name would suggest to you is a means of requesting or acquiring the means of renewing your aircraft registration documents so as to be legally certified to pilot air crafts without the fear of charges being filed against you for the due negligence of updating your aircraft registrations. 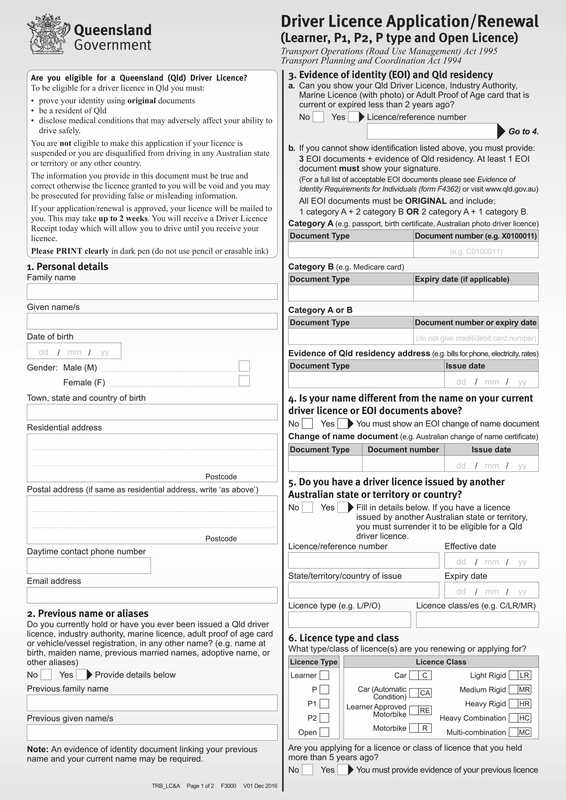 These types of the application form are often made in a free registration form so as to simplify the process of renewing the said aircraft registration. A driver license renewal application form is a type of application form that is often viewed as a means of renewing or updating your driver’s license so as to be able to operate land-based vehicles that you are authorized to drive as specified in your driver’s license. A driver’s license will not require you to submit a driver license renewal form under the circumstance that you have renewed your license before the required date. Driver’s licenses will often require you to renew the said license every five years starting and ending on your date of birth. 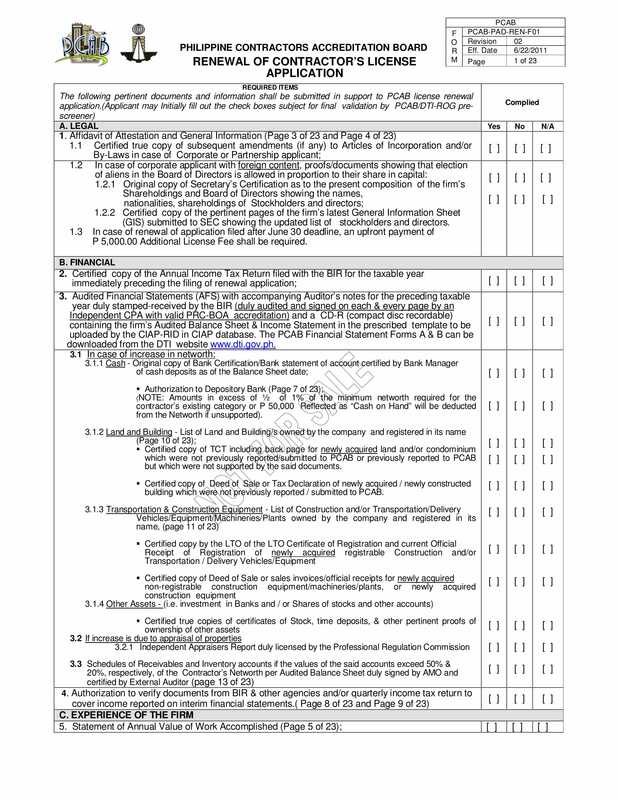 A contractors license renewal application form is a type of application form that is also doubled as a type of employment renewal form in the sense that the purpose of having a contractors license would indicate that you are a type of organization that focuses on the aspects of being hired by other organizations. A contractor’s license will often be required to be renewed once every two years. A lease is a type of agreement between two parties that would allow one to inhabit a piece of property owned by the other person in exchange for a certain amount. Some would compare this to the act of paying rent. A lease form is always used for this type of transaction and is not allowed to be substituted with any other documents. A lease renewal application form is a type of application form that is used as a means of requesting the renewal of the lease by submitting the necessary requirements. The most common expiration date of a lease would be thirty to sixty days before the lease must be renewed again. An ACR-I Card stands for the Alien Certificate of Registration Identification Card. This type of identity card is often used as a means of registering foreigners who are residing in a nation that is not of their origins. An ACR-I card renewal application form is for the requesting of the renewal of an expired ACR-I card so as to be considered as a registered citizen of the nation to some degree. An Alien Certificate of Registration Identification Card will often be required to be renewed once a year. A security clearance is a type of clearance form that would grant a person access to classified information that would normally be not allowed to be shared. A security clearance has three levels and depending on the level of the security clearance the expiration or renewal dates would differ. The three levels of security are top-secret which expires or requires renewal every five years, a secret clearance which expires or requires renewal every ten years and finally confidential security level which expires every fifteen years. 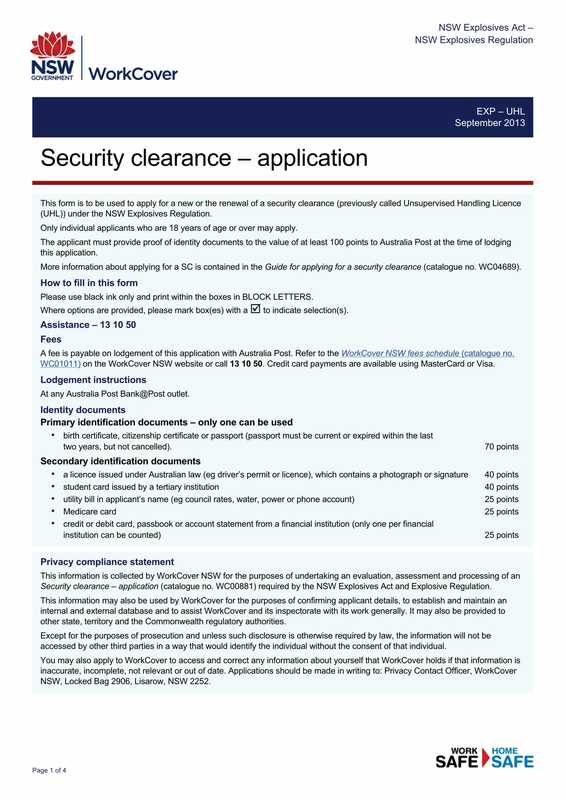 A security clearance renewal application form is, as the name suggests, a means of requesting the renewal of the security clearance of a person. 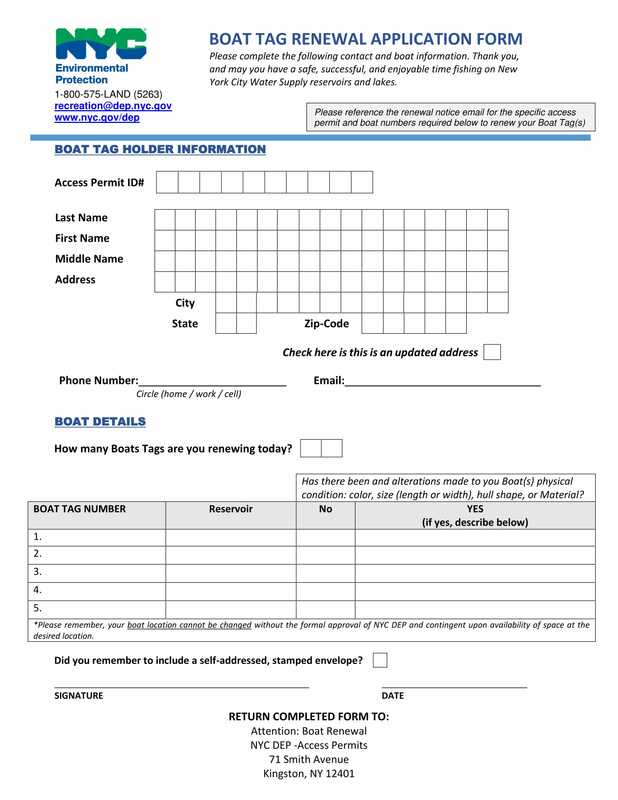 A boat tag renewal application form is a type of application form that is used as a means of renewing your boating license which is required for a person to own and operate a boat or watercraft. A boat is required to undergo a mandatory inspection every time the person will renew the boat tag or registration so as to ensure that the boat is safe for use as well as following standard safety protocols and requirements. A boat tag will often be required to be renewed once every three calendar years. A firearm is classified as any type of projectile weapon that uses gunpowder or some other form of explosive propulsion in order to deliver a metal or similar projectile to another object which would cause damage upon impact. Firearms are considered dangerous and therefore must be kept in check, thus the need for a firearm license renewal form. When renewing your firearm’s license, you are required to submit a copy of your firearms bill of sale so as to prove that you are indeed the owner of that firearm. You will not need to worry about when your firearms license will expire because the government will often submit to you a ninety-day notice prior to the actual expiration date. Although the requirement of having to renew a certain license, permit or clearance can be considered a chore to do it is without a doubt an effective means of keeping all necessary information up to date as well as to keep track of active and inactive accounts. Another reason why this type of application form is still used today would be the fact that most organizations tend to keep a hardcopy of each transaction so as to be able to have a backup copy of each transaction in the case that the online servers or services are unavailable or no longer available. Regardless of how you view renewal application forms they are without a doubt necessary and are here to stay.